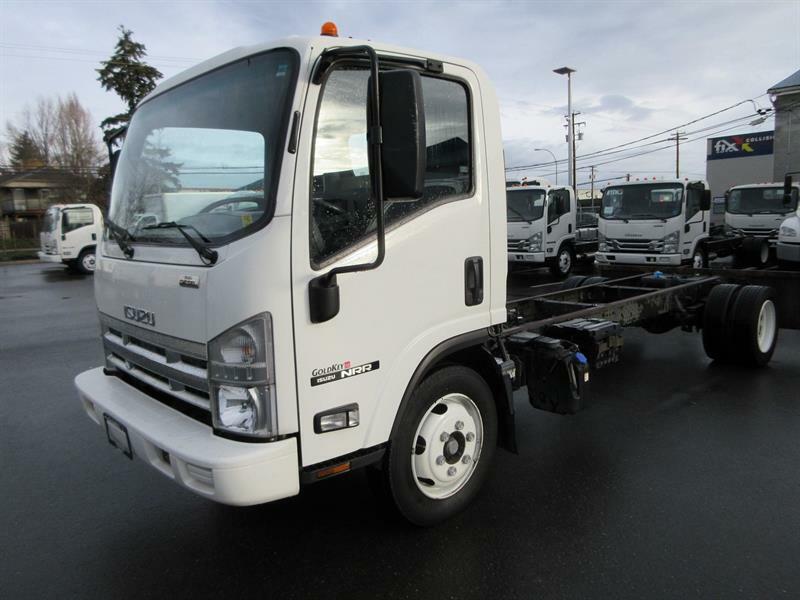 Searching for used Isuzu trucks for sale? Look no further. With a wide selection of light and medium duty commercial trucks available for sale or lease, you are certain to find the truck to fit your needs. 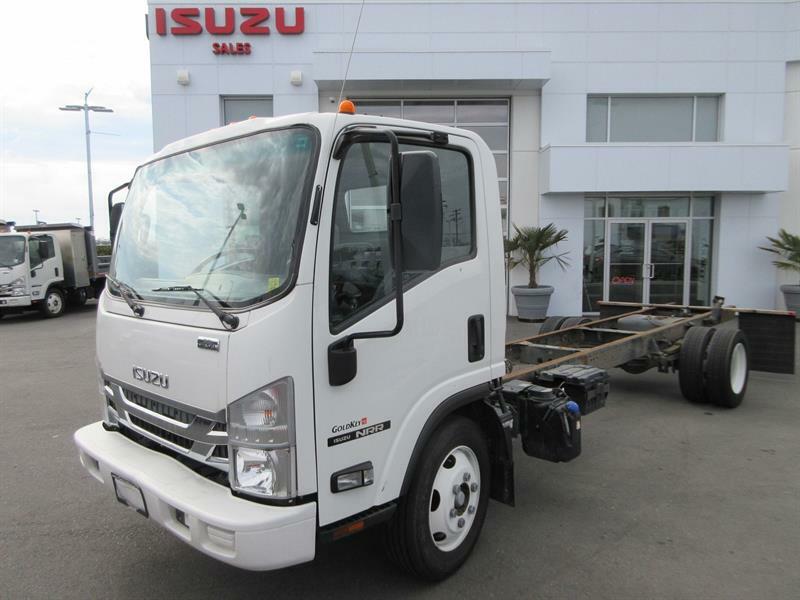 If you are looking for used Isuzu trucks for sale, in Surrey, BC, you've come to the right place. Gold Key Isuzu is Canada's number one Isuzu dealer with a wide selection of pre-owned trucks available for sale. Whether you are shopping for a NPR, NQR, NRR series truck, with gasoline, diesel or alternative-fuel engines, Gold Key offers it. Regular or crew cab, this line of high quality used trucks has something perfect for your needs. This line of trucks offer exceptional performance and capability to get the job done. Economical and efficient, they are equipped with safety features, great visibility and a low turning radius. Financing for our used Isuzu trucks for sale is easy. Gold Key not only offers used Isuzu trucks for sale, but also a variety of options to fit your requirements. You'll also benefit from a state of the art truck service centre providing top notch service and repairs to your used Isuzu truck.